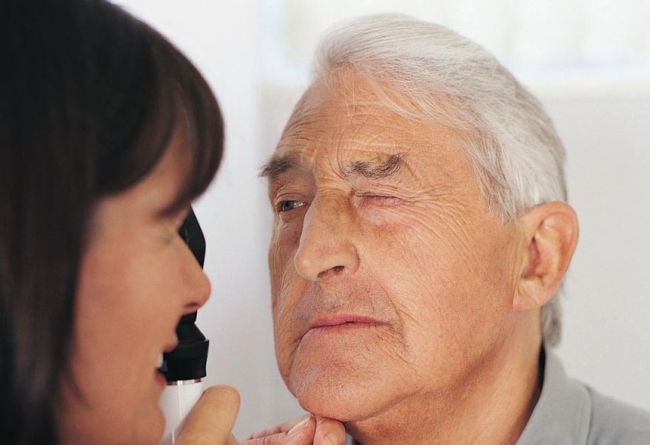 Cataract removal is the only available treatment for cataracts. Cataracts can not be reversed and are a progressive condition that cause increased vision damage as the cataract develops. Cataracts gradually destroy vision by clouding the crystalline lens at the back of the eye. As the lens becomes clouded this alters the way light reaches the retina as the light scatters as it passes through the lens. Cataract operations are performed as an outpatient operation and patients return home within hours. The procedure is not a painful and has very few risks, however patients often worry due to the term 'removal' being linked with treatment of the eye. Cataract removal or extraction surgery can also be known as cataract treatment – surgery is the only option to prevent complete vision loss from cataracts. Untreated, cataracts are the leading cause of blindness worldwide and cataract extraction is the only available method for restoring and preventing sight damage from cataracts. How is Phacoemulsification Cataract Surgery Performed? Phacoemulsification or phaco cataract surgery is carried out under a local anaesthetic and usually takes about 15 to 30 minutes to complete. The surgeon will dilate the pupil using eye drops and a topical local anaesthetic will be applied. A very small incision is made in the front surface of the eye, called the cornea. A small probe, phacoemulsification instrument, is inserted which releases ultrasounds that breaks up the cataract. These smaller pieces of the cataract can then be easily removed. When the cataract removal is complete, opthamologist will put a new lens, called an intraocular lens, or IOL into the lens capsule behind the pupil. The lens is easy to insert: The IOL is inserted inside a probe. The implant is folded in half. When it is in position inside the eye the lens unfolds, similar to daily contact lenses. There are different types of lenses that can be used to replace your own lens depending on your individual needs as agreed with your opthamologist. After cataract surgery recovery is quick and results are impressive. Many people enjoy an immediate improvement to their vision while others may need to wait until they receive their new glasses or contacts to realise the full benefit. The complication rate after phacoemulsification surgery is very low but as with all surgery there are some risks. Read more by visiting risks and complications to be able to discuss any potential problems with the eye surgeon prior to the cataract operation.